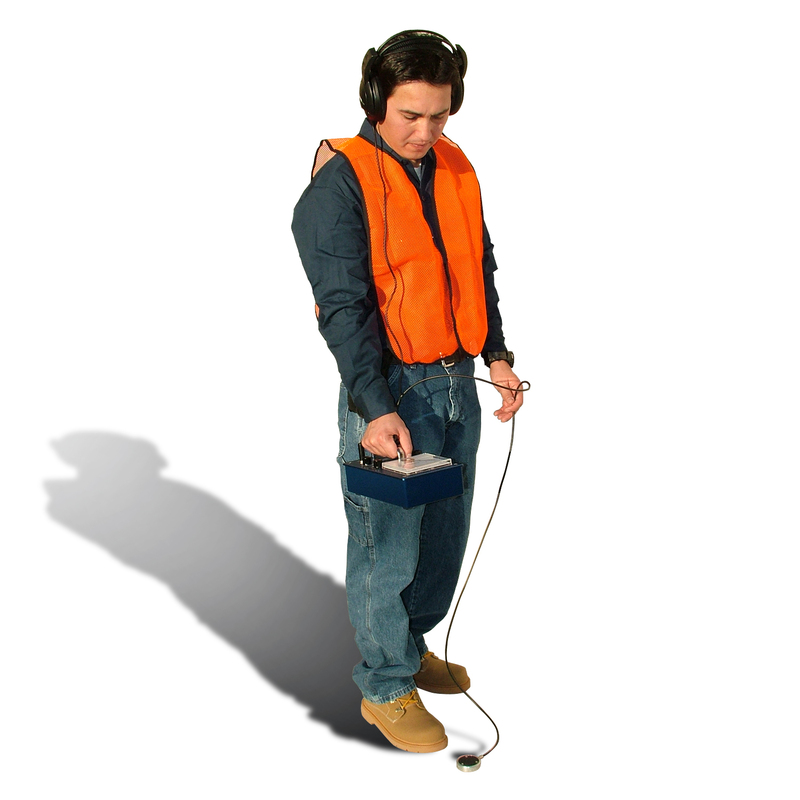 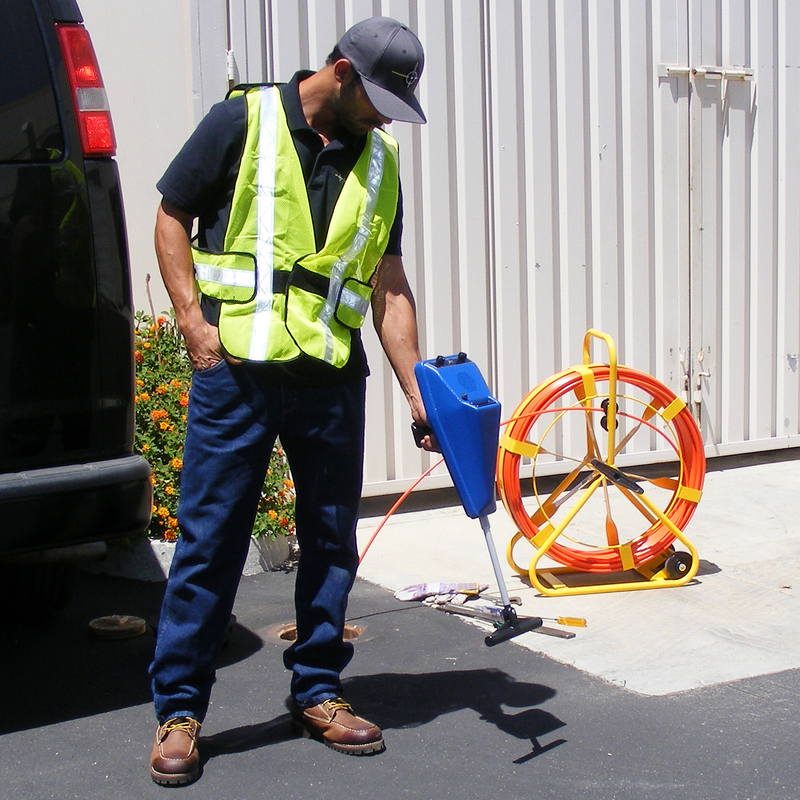 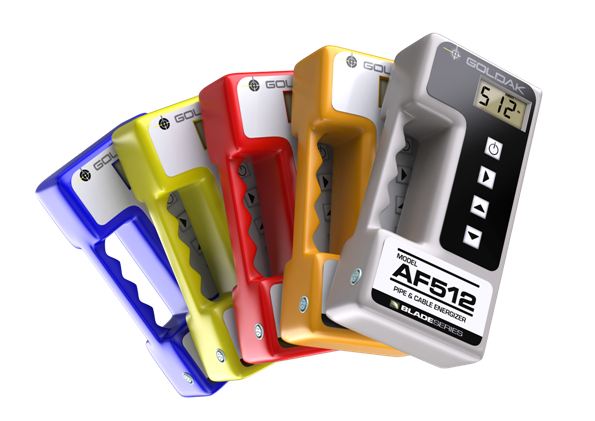 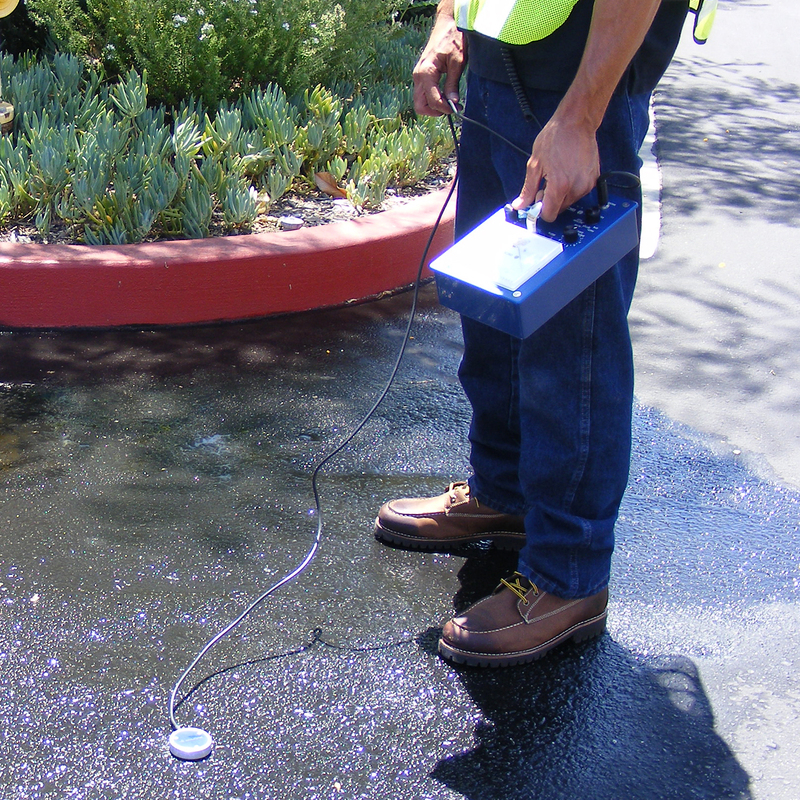 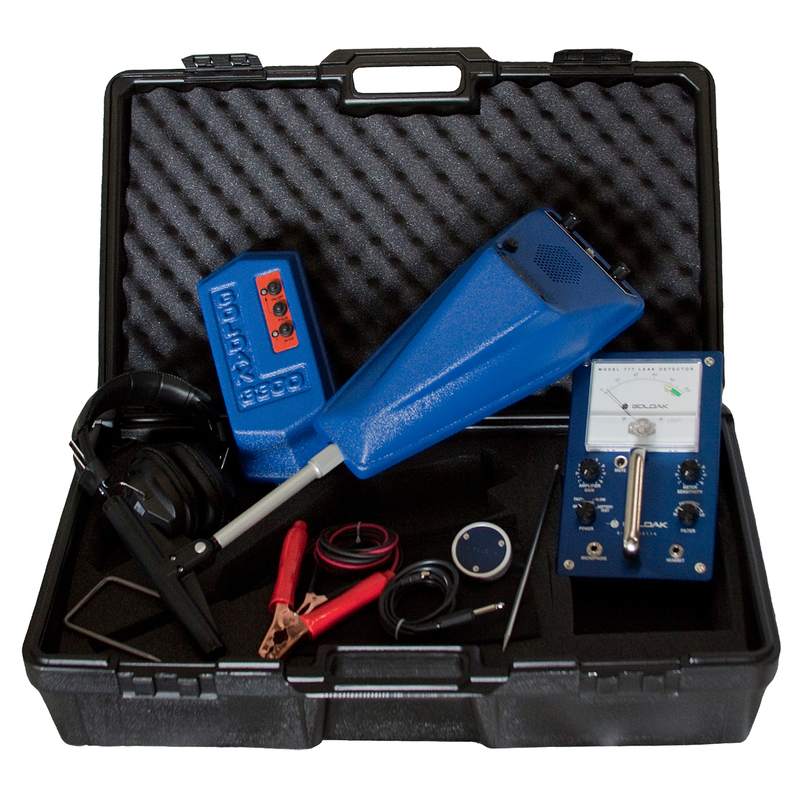 Combination Leak Detector and Pipe Locating System Complete underground leak locating kit ideal for all levels, beginner to expert Perfect for residential and commercial slab leaks Preferred by experienced technicians. 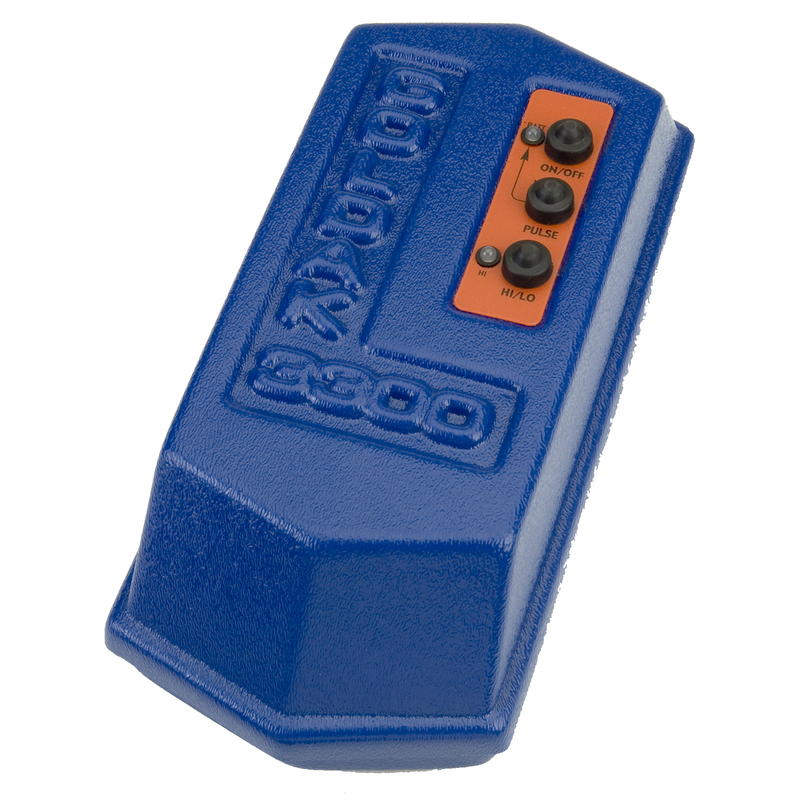 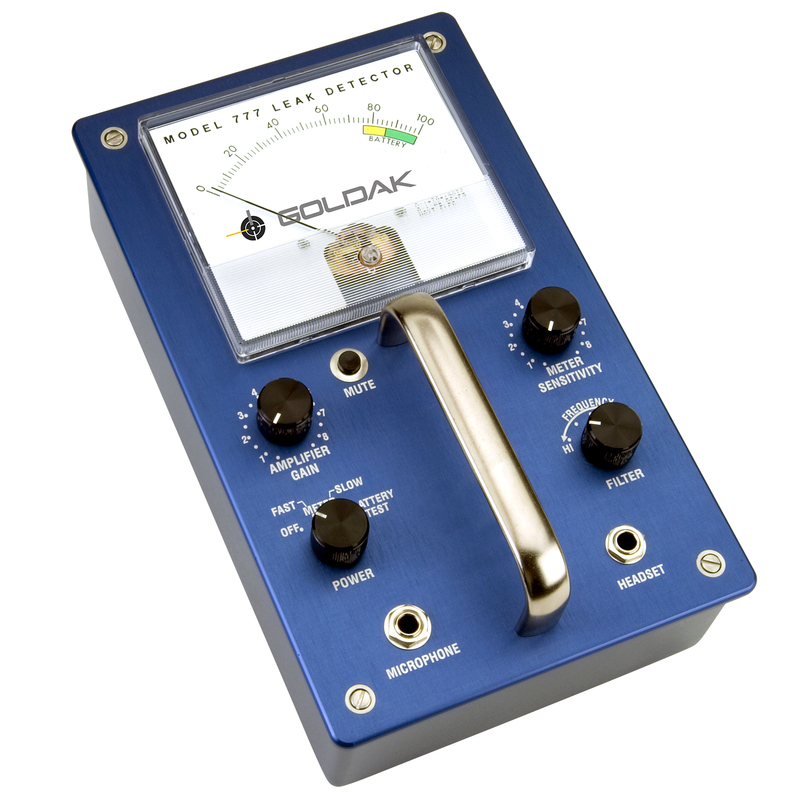 Solid aluminum construction housing contains circuitry, controls and meter: Weight 2.5lbs. 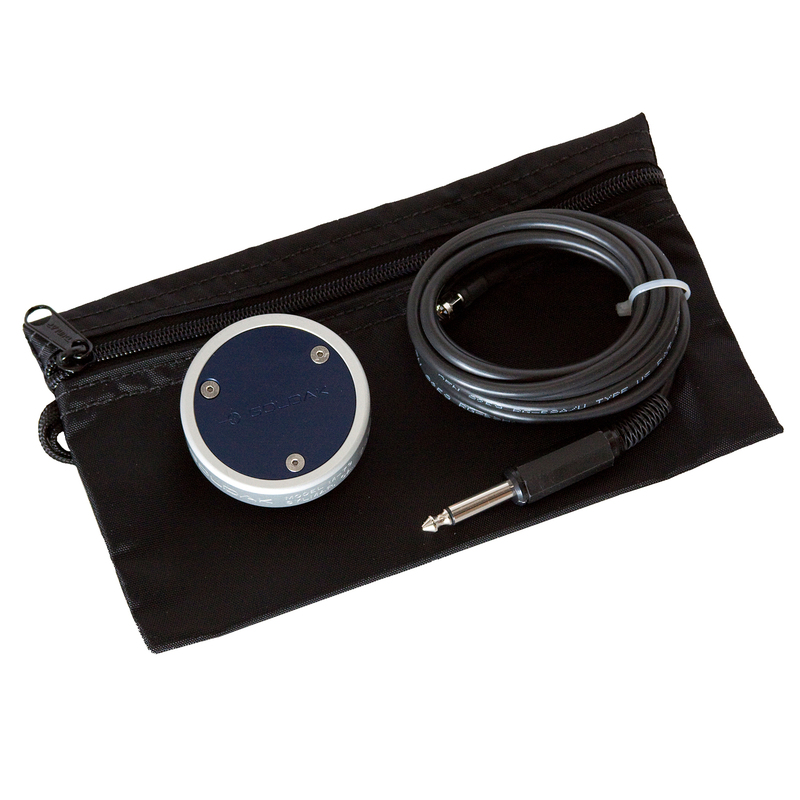 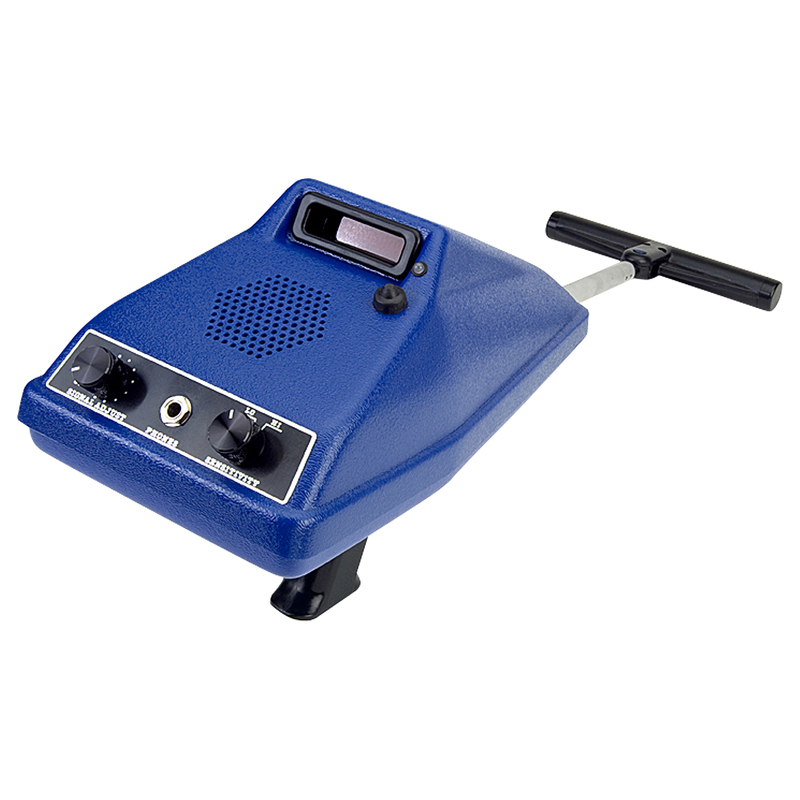 Dimensions: 3" x 6" x 10"
"Easy to read sensitive meter that displays microphone response and indicates battery status"
"Wide-range controls to adjust amplifier gain, meter sensitivity and filter frequency "
Bell is an optional accessory and may purchased separately.